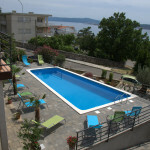 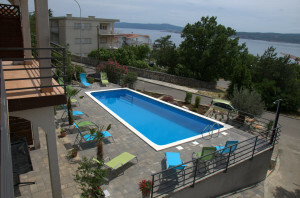 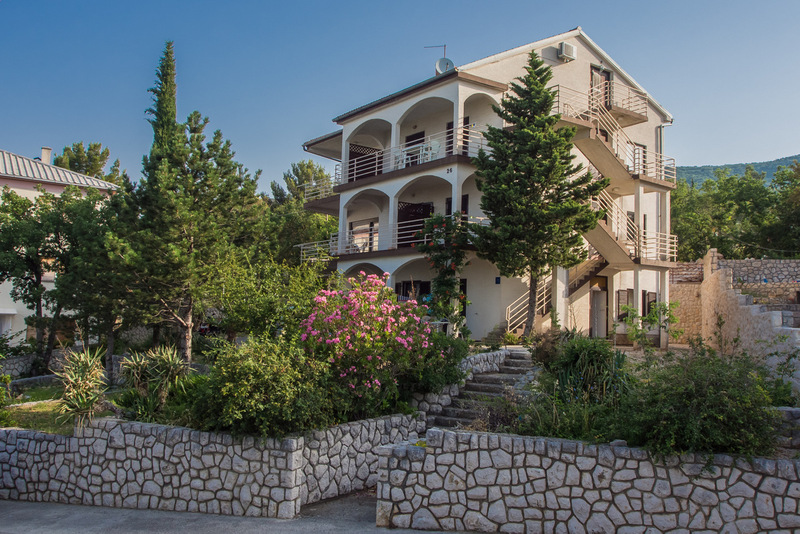 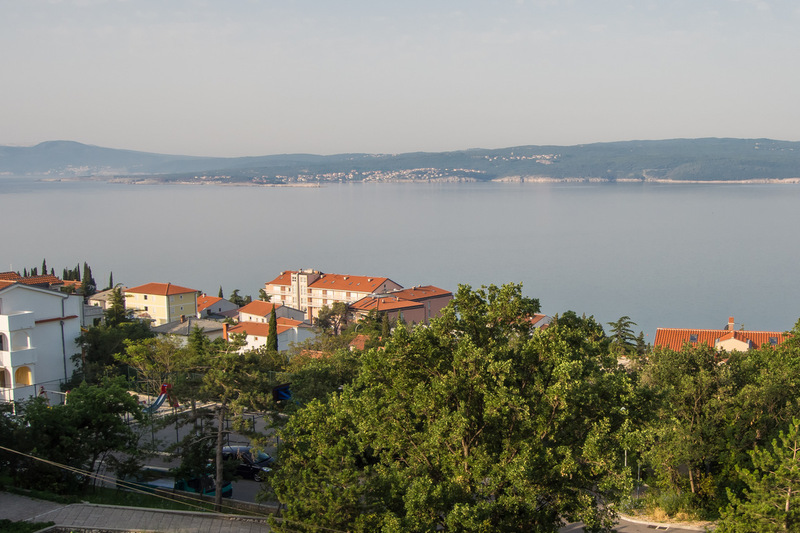 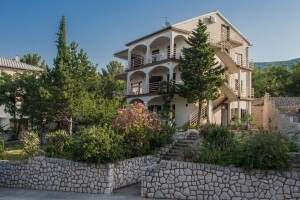 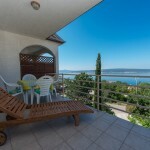 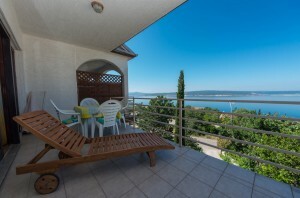 Lounger Frkovic Apartments are situated in a quiet environment in one of the most beautiful parts of Crikvenica. 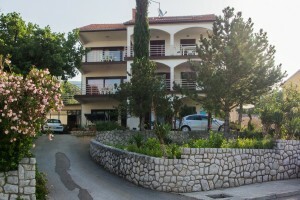 With an extremely eye appealing scenery, the look of the house itself and nice and furnished surrounding our advantages are a secured parking place, sea view and proximity to beautiful beaches, a playground for children, shops, an adrenaline park, tennis courts near the hotel ‘Kvarner Palace’, sports facilities near the hotel ‘Omorika’ and two health clinics (‘Thalassotherapia’ Crikvenica and Polyclinic ‘Katunar’). 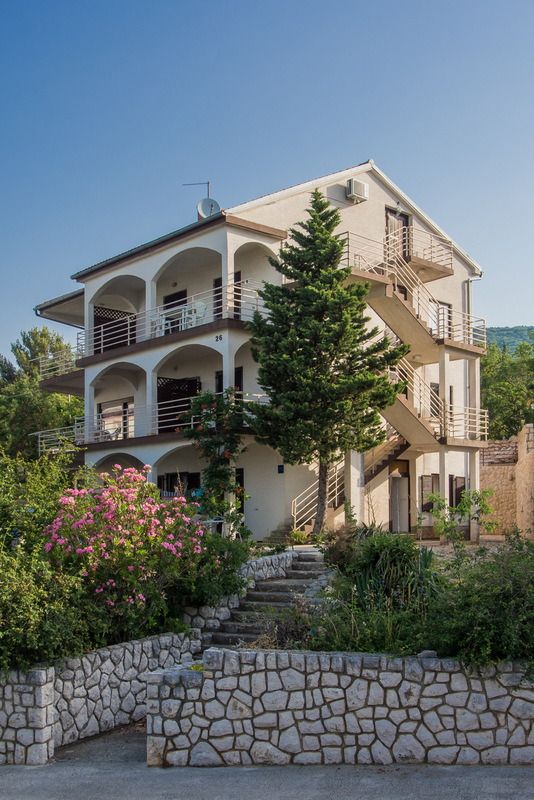 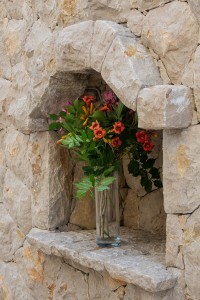 Big balconies in all apartments and the harmony of Mediterranean vegetation in the garden guarantee privacy and a relaxed atmosphere for all our guests and their pets, who are welcomeand have a cozy corner in our household. 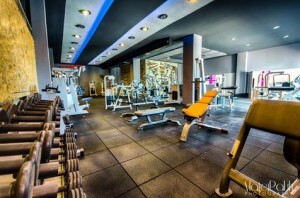 The distance from the city center is only 1700 meters.